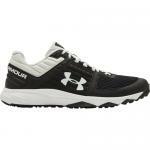 Synthetic leather upper provides exceptional step-in comfort with added durability and support. 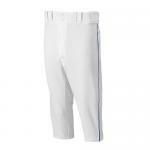 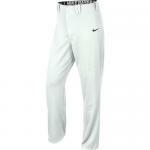 Mesh tongue enhances breathability to keep your feet cool and dry all game long. 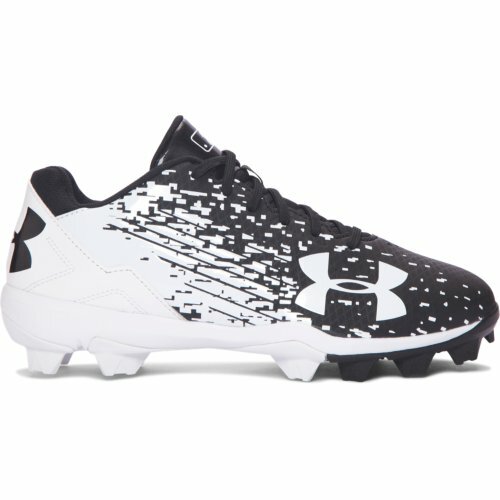 Full-length EVA midsole for added comfort, cushioning and dispersed cleat pressure. Rubber molded cleats provide optimal traction and durability for all field surfaces.